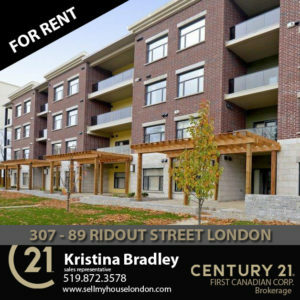 Are you wondering what to look for in a local to London Ontario Real estate agent? In my opinion there are two types of Realtors in the world and London Ontario is a smaller segment of “the world”. Those Herb Tarlick old school boys club, before the internet, used car, slick sales pitch men who believe that letting the phone go to voicemail implies they are busier than they are and are often found wandering around the office saying “not my job” versus the ones who have grown with the industry and times to evolve into an advocate for the client. Call centres and telecommunications companies have tarnished all of our views of “Customer Service” and in the advent of direct marketing and coercive sales tactics we have all grown weary of getting tricked or trapped into an arrangement that we don’t want, sold a bill of goods especially targeted to all the words we wanted to hear. Agents who want to price your property too low to get a quick sale with less effort. Pricing a home $10,000 lower than market value is a loss of roughly $250 in commission to the unscrupulous realtor but think of how much time, effort and marketing costs are saved if he sells the home in the first week? Is it worth $10,000 to you? If your agent is consistently bragging about how quickly he can sell a home consider whether he might be conscientiously under-pricing homes for a quick sale. If your main concern is selling the house quickly great but if you are looking to get the best price–move on. Agents who agree to list at the highest price for your property to lock you into an agreement. Chances are good that you have an idea going into a meeting with a prospective realtor how much your house is worth. What you may not know is that home sale prices are established based on market value, like for example gold. If the going rate of gold in the market is $1200 an ounce and you try to sell yours for $1500 chances are you will be holding on to it for far longer than you would like, even if you paid $2000 for it. There are a few variables that increase or decrease value along with what else is available on the market but generally the value of your house comes down to a range. If a realtor is quick to agree to a high market value to get you to sign an agreement be aware that they will be asking you to lower the price before the ink is dry. Agents who agree to slash their commission. This seems like a good thing, no? Maybe not. First of all, how an agent negotiates their commission is a good precursor to how they will negotiate the value of your home. Secondly, the agent sets the commission rate for the buyer’s agent. If 2% is slashed off the total commission in all likelihood that’s the buyer’s agent’s paycheque that they are giving back to you. As a buyer’s agent, all things being equal if there are two homes side by side and one is paying a 3% commission and one is paying a 1% commission which do you think is going to get seen first? Not yours. Just like any industry there are sales people who use misleading tactics and those who work to support and defend your rights and wishes. Choose carefully. Don’t be sold to get sold. 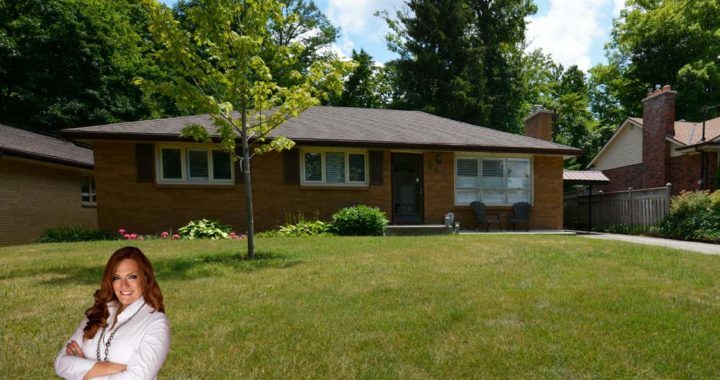 I will partner with you to sell your house in London Ontario for the price you want in the shortest time frame. We will do the local London Ontario market research together and I will guide you through the process as you sell your house. I will market your home to my vast network of prospective buyers in London and advise you on the most effective ways to manage the transaction in a way that benefits you and leaves you with confidence in my role. Posted in Sold Prices London Ontario.